data up-to 2GB. Best thing with drop box is that users can access drop box from iPhone, iPad, android, blackberry or with Symbian devices. Usually users get only 2GB of free space but by inviting friends to the drop box users can increase its space by 500 Mb for per invitation. much better then Drop box. User can directly drag and drop files from hard disk to the sky drive. Users can access skydive accounts from outlook.com, hotmail.com, or live.com. There is a option for multiple file sharing. Users can also install the desktop application of sky drive. integrated with Gmail, and hence by this users can send big size of files from Gmail. 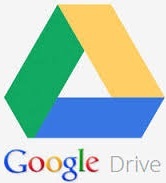 Google drive is pre-installed with Gmail. On Google drive there is the option for multiple email sharing. Initially users gets 5 GB of free space with Google drive accounts. Mega.co.nz= Mega is not the new site for file sharing. Earlier its name new site Mega, with a great features. Mega provide the service in 2048 bit RSA encryption, which is much effective and secure. Mega give 50Gb of free space for the free subscription. Mega provides the Cloud storage service. Additionally Mega also offers a bug bounty Programs to all the security researcher. Box.com= Users get 5Gb of free space with Box.com fre accounts. There are desktop and mobile app is also available with its web app. Main features of Box.com is that users can edit the word or excel documents online. files as well upload files at the same time. 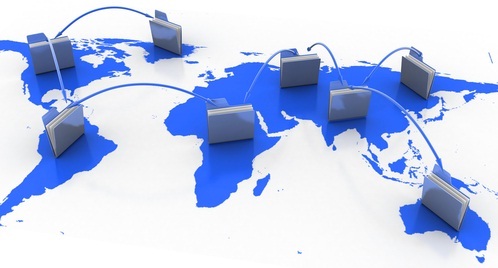 These are the 6 sites to share your files online. There are many sites that provides with this kind of services. Later on Will Discuss more about this. There are some site from which you can generate money for sharing the files. I will write about these on next post.